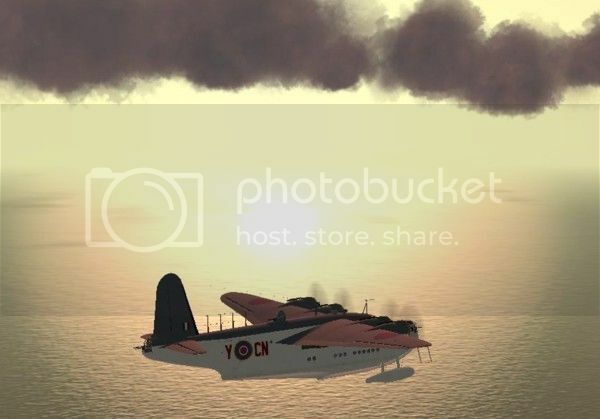 Short Sunderland campaign available now! It's a 6-mission static campaign portraying the activities of a Malta based Short Sunderland Squadron during the fall of 1942. The worst period of the siege of Malta is just over, but the action in the air is still brisk and deadly. 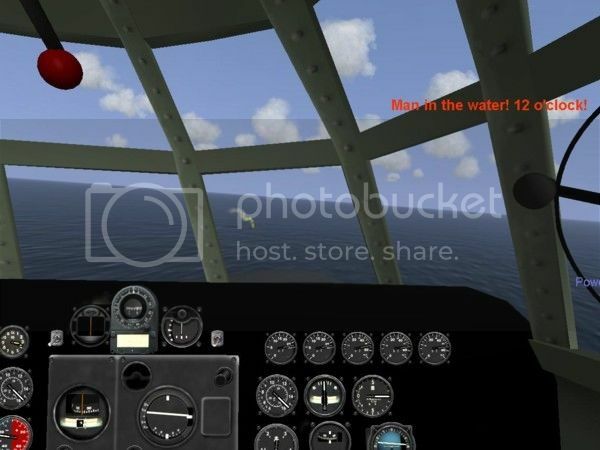 You will perform a number of mission typical of the Short Sunderland: long range sea recce, u-boat hunts, bombing raids, pilot rescue operations. You will be based in Calafrana on Malta, which historically was the base for these flying boats during the air and sea battles for Malta. The campaign has been built in DBW 1.71, using the 4.10 version of the game[/u]. It might work in other versions as well, but I haven't tested that yet. • Weather. Most missions uses Dynamic Weather, which means that the weather can actually change during your flight. Go from better to worse, and vice versa. And if not Dynamic Weather is used, then the weather is simply randomized at mission start. • Skill of both opponents and crews on your own side. • Number of opposing aircraft or surface vessels. Sometimes, due to this randomizer, there will be no opposition at all, and your mission will turn out completely uneventful - just like in real life! This means that if you replay a mission or the whole the campaign the chance that it will turn out exactly the same again is very, very small. And thanks to CY6’s revolutionary “C&C” Mod you will have the following functions in your aircraft: a working surface radar (very important in this type of campaign), a navigator, a spotter and a gunner. 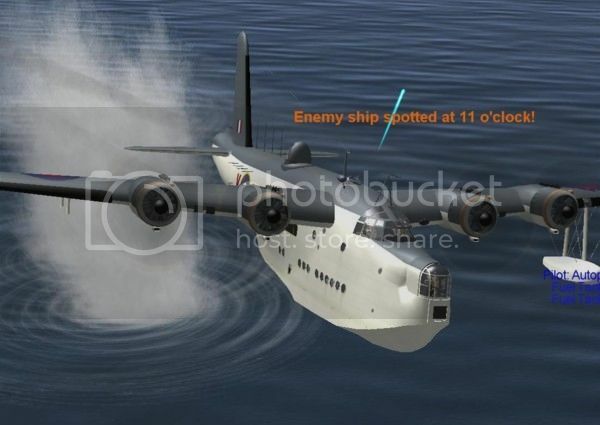 Re: Short Sunderland campaign available now! When it comes to 4.12 I just use HSFX right now, and the C&C Mod don't work in that version, I'm afraid But it might work in CUP - which I don't have. But if someone wants to convert it to CUP feel free to do that! Ok, I"ll try to do it. hold on! I might be doing a 4.12 version later on. You shouldn't be doing that. You should concentrate on your GREAT mods! Just tried it in the new VP Modpack (4.12.2) . No mission briefing alongside the map on mission briefing screen. I had some initial problems with this campaign & my CUP install , but it wasn't the campaign's fault , rather aome map issues of my own making.At anyrate its up and operating & i am able to put this big bird to use.Thank-you! in HSFX 7.03 some command and controls work, but not all. I must obviously make a 4.12 version of this campaign, without the C&C. When I get some time!